The ATOPACK DOLPHIN by Joyetech invokes the spirit of the real dolphin. 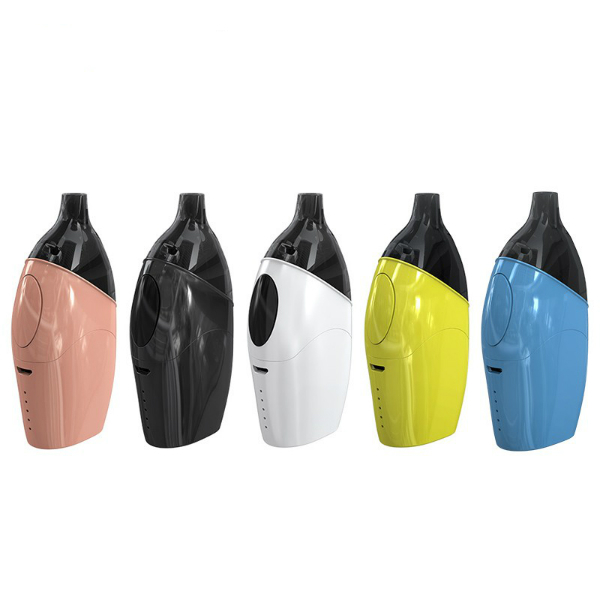 The pod mod is designed with a distinguishing form factor. The ATOPACK DOLPHIN by Joyetech invokes the spirit of the real dolphin. 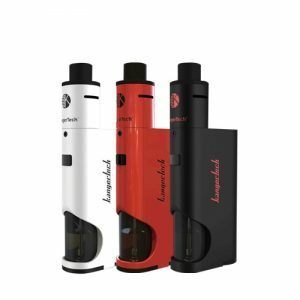 The pod mod is designed with a distinguishing form factor. Featuring aesthetically appealing and charming dolphin-like design, the kit boasts compactness and ergonomics. It is very convenient to grip and carry. 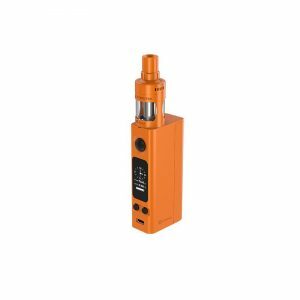 As for capabilities, the Joyetech ATOPACK DOLPHIN comes with an innovative JVIC system. It uses a horizontal vapor flow to bring vapers the original and clear flavor of e-juice. As well, it ensures large clouds production. Speaking of power, the device runs on 2100mAh capacity battery allowing 50W max output. Charging is available via USB port. Battery indicator lights will show the remaining battery life. 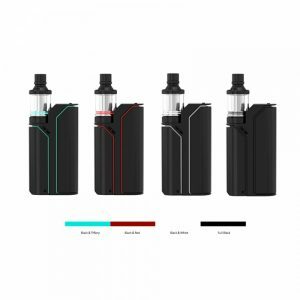 Crafted with a compact size design, the ATOPACK DOLPHIN comes with cartridges featuring 2ml/6ml e-juice capacity. 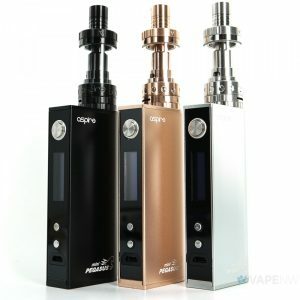 Joyetech gives you an opportunity of choice. Because of the versatility and practicability, these cartridges make the device highly popular. Besides, the refilling is very simple. You can directly inject the e-juice into the elliptic injection hole on the side of the cartridge. What is more, the cartridge is equipped with a newly designed 1.2ohm head for mouth-to-lung vaping enthusiasts. What is more, you can adopt a stopper and a mouthpiece sleeve when needed to reduce the air ventilation. As a result, the performance of MTL inhales increases. Another pleasant feature of the Joyetech ATOPACK DOLPHIN is its eco-friendliness for health and environment. The cartridges are made of healthy, heat resistant and recyclable materials. As for appearance, it is one of the most beautifully and creatively designed pod mod devices ever. Featuring a dolphin-like shape, it comes in various attractive color finishes. You can choose black, blue, orange, white or yellow. All in all, the ATOPACK DOLPHIN is a uniquely designed ergonomic kit providing original and clear flavor production.